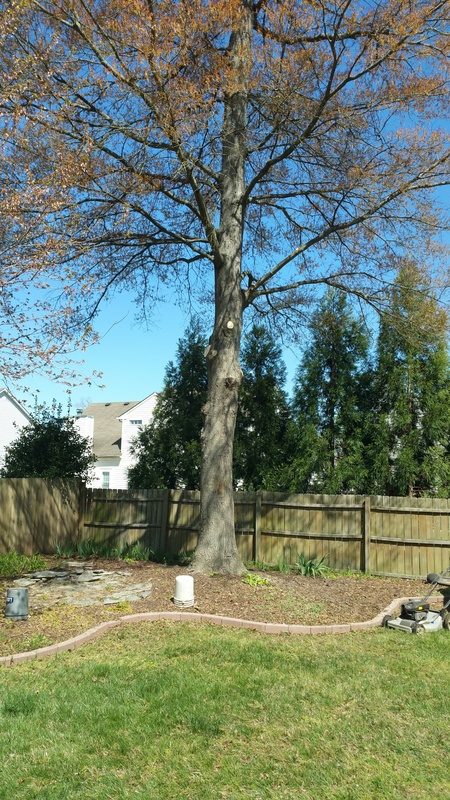 Your property’s trees should be a source of pride and comfort - not a liability. 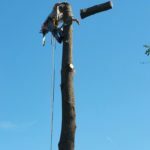 In the unfortunate event that a tree needs to go, Walt's Tree & Stump Removal is your resource for a safe and effective Tree Removal Service. Our goal is to help your property stay safe, beautiful, and welcoming. 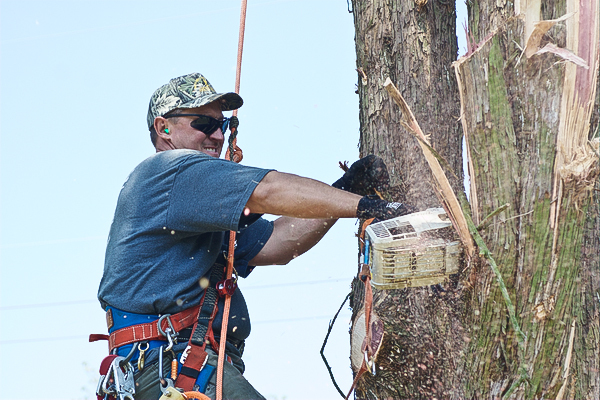 With our experts on the job, a problem tree is no longer a liability... it’s a problem solved. 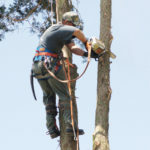 Clients come to us for tree removal for a broad range of reasons. But the general theme? 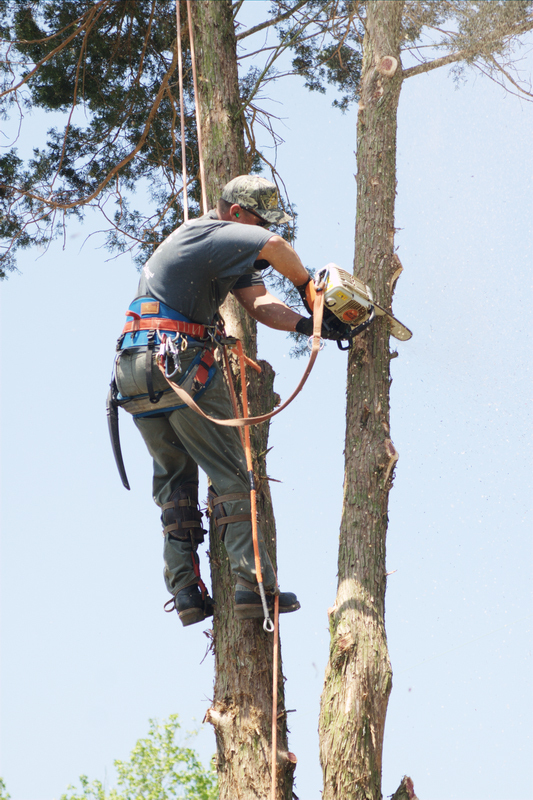 When a tree is a hazard to people or property, it’s time to go. 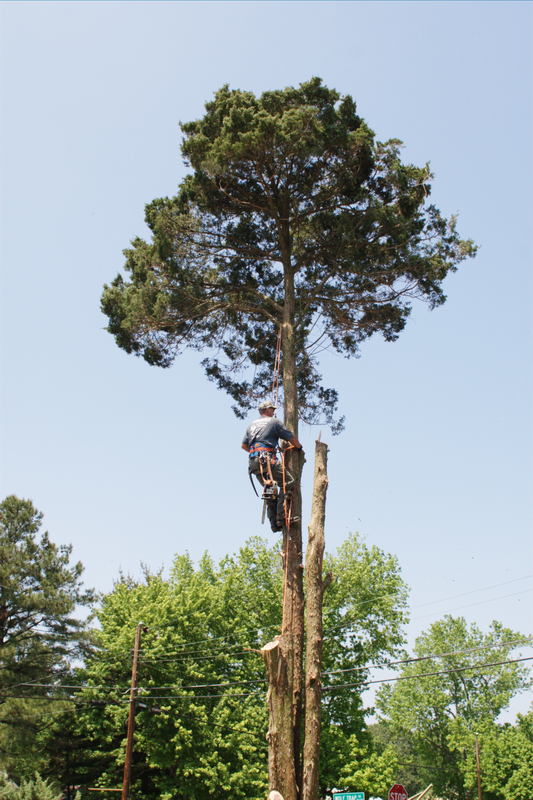 We always recommend that clients be proactive about their tree removal needs. 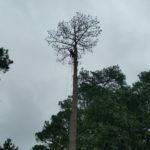 If a tree looks like it could pose a threat to your property, it’s only a matter of time before the threat becomes a reality. And it’s our job to prevent the problem before it happens. Often, a tree will begin to decay from the inside out - or from the bottom up. 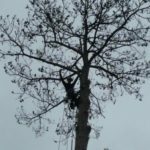 In this vulnerable situation, it’s our job to ensure that the tree is safely removed from the area. Virginia gets its fair share of storms. And sometimes, inclimate weather can claim a tree as a victim. 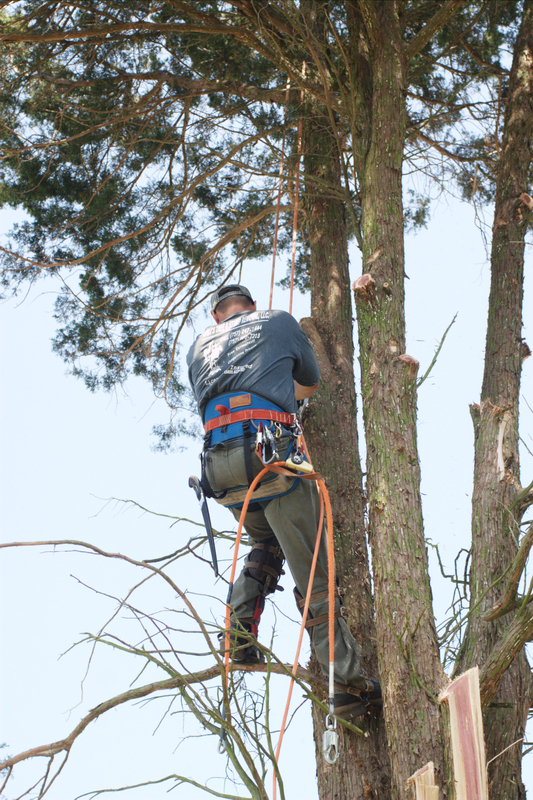 Our team will effectively remove the tree damaged by stormy conditions to keep your property safe and secure. Every tree has a life cycle. 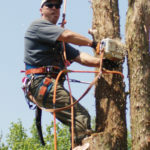 If you are grappling with a tree that is dead, sick, or beyond hope, it’s our job to safely remove it from your property. 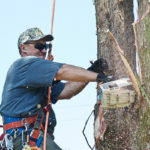 Cracked trees are like a ticking time bomb - it’s only a matter of time before they present a significant issue. 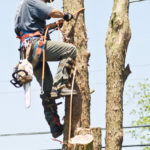 We remove them to restore peace of mind to your property. Without limits, trees will keep growing. 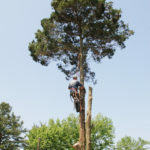 If your trees are no longer within the safe confines of your property, we’ll eliminate them from the area. If you need us, we’ll be there. Our emergency scheduling is designed to provide peace of mind when the unexpected impacts your property. 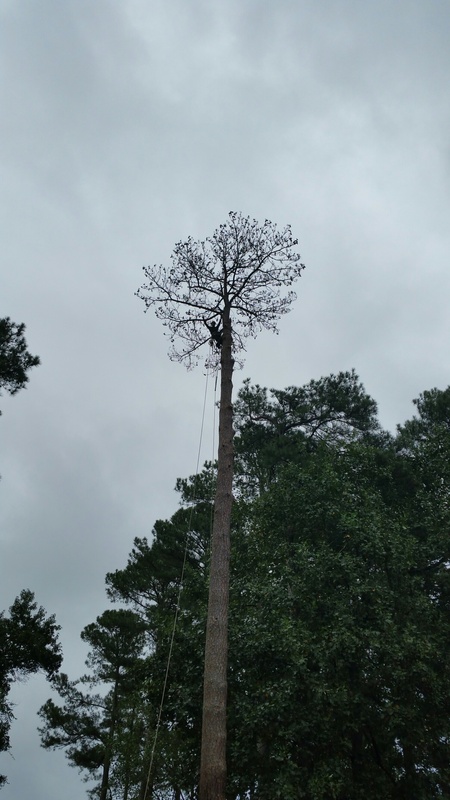 We come equipped with a crane to deliver solutions to trees at virtually any level. It means that you can always expect the best quality from our team. Our stump grinder will fit through gates up to 36” wide, so you can get those stumps removed without the intrusion of our truck-mounted machine. 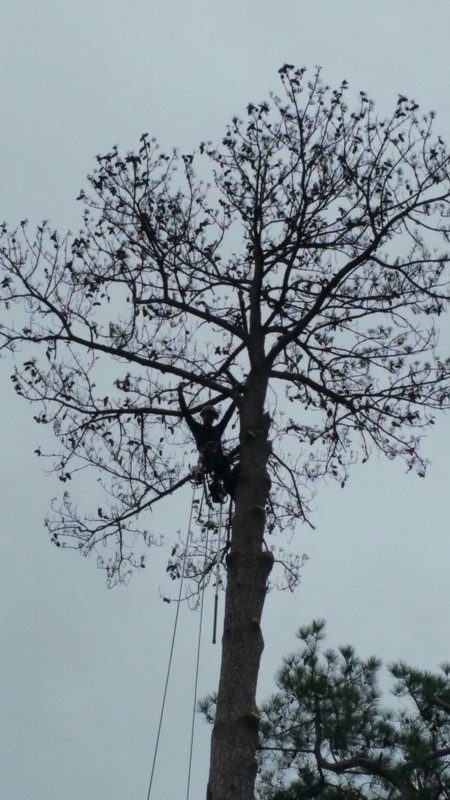 No tree is too big or small for our tree removal service. We’ve provided a solution for trunks of virtually every size. 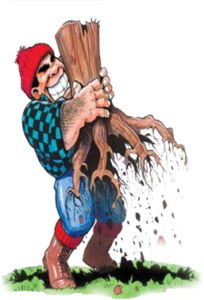 With Walt’s Tree & Stump Removal, you can get your property back on track in no time - and enjoy the convenience of a completely stress-free service in the process. Every member of Walt’s team comes with full insurance coverage. 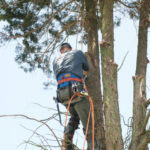 We are also accredited and licensed to deliver the best in tree removal to your property. 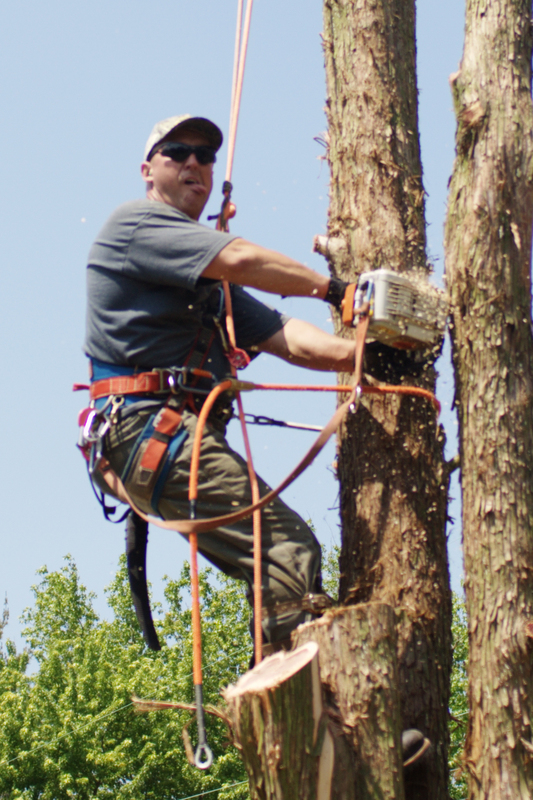 We care about the safety of your property - and the safety of our technicians. That’s why every service is oriented around an established safety protocol that protects everyone involved. Our team has been serving the community for more than 15 years. We know how to bring the best to your property - and to do it efficiently, too. 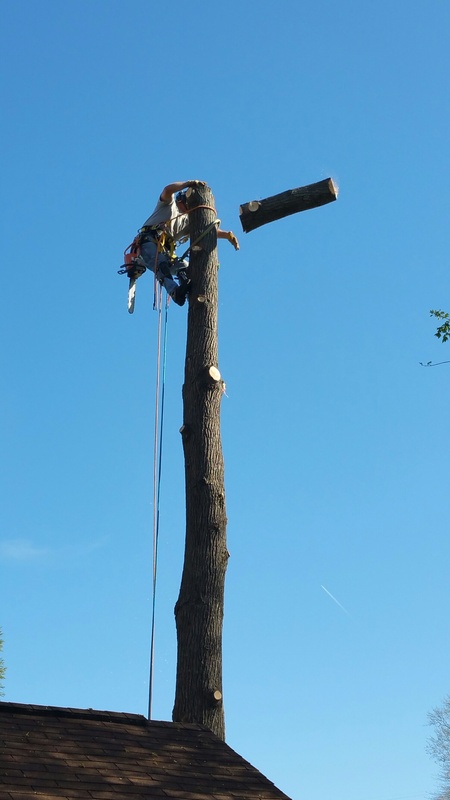 When you trust Walt’s Tree & Stump Removal, your tree removal needs are simply a solution in the making. Invest in the best with our team! 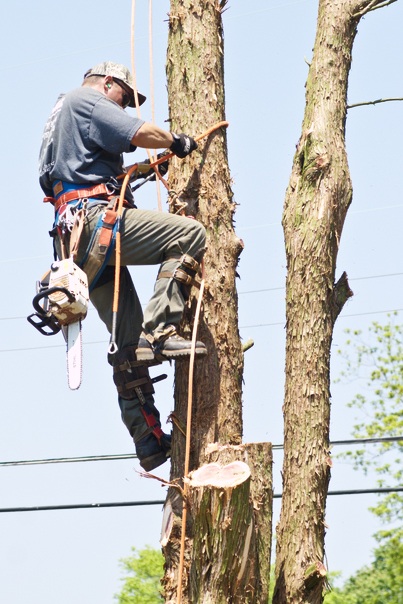 In many instances, tree removal is an important component of your insurance policy. Our team will work with the company who represents your property to ensure that you get an efficient and quality-driven result. Because when it comes down to it, why should you ever settle for anything that falls short of that? No Job Is Too Big For Walt! 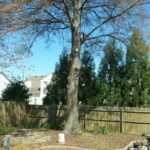 We provide tree removal, tree pruning, tree trimming, stump grinding, professional crane service, storm damage tree removal & 24-hour emergency service to Newport News, Yorktown, Hampton, Williamsburg, Poquoson & Gloucester VA.